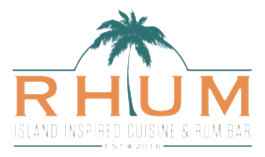 RHUM opened its doors in December of 2016 as the first tri-level space in the area to include a rooftop terrace. The venue includes two full-service bars (one on the first floor with seating and gathering space, the other on the third-floor rooftop with swing and lounge seating), along with a full dining room on the second floor with private party space. 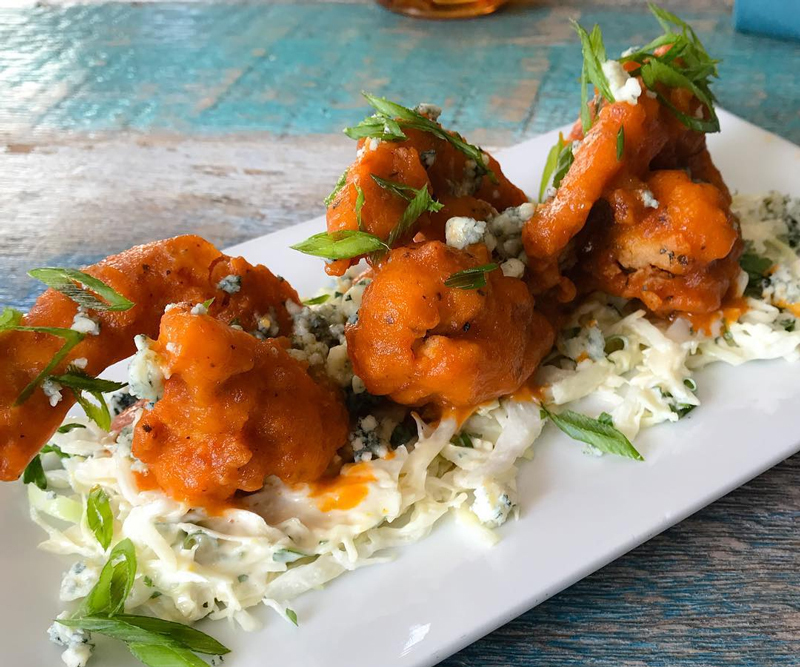 The venue is owned by Rooted Hospitality Group, a growing independent restaurant group that is incredibly passionate about the one thing that makes the world go-round – people. The group started with the dream of creating gathering places that pair sun, soft sand, and refreshing breezes with good drinks, chef-driven food, and great company. 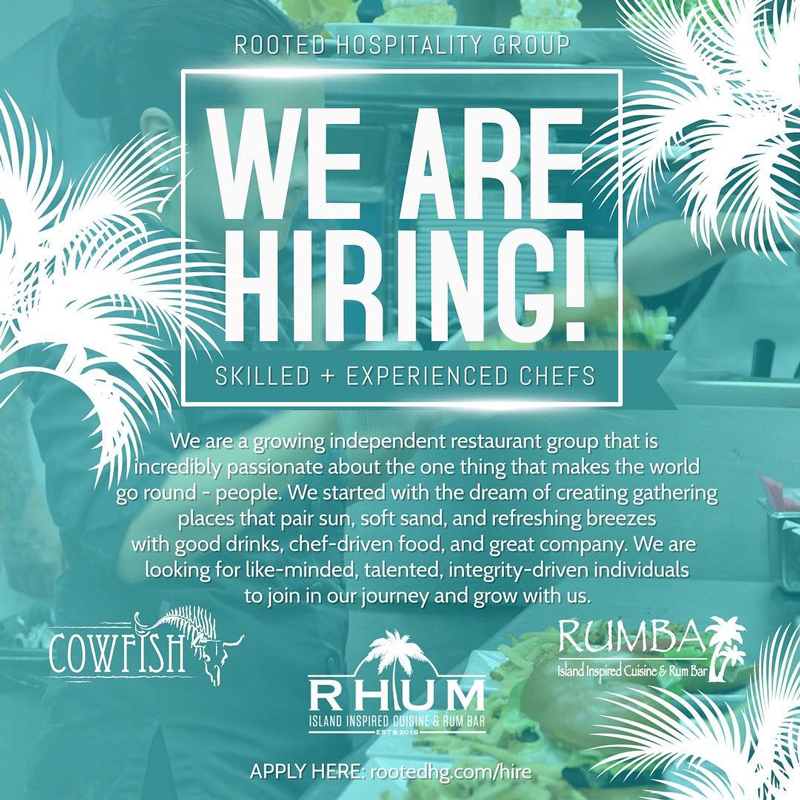 They were very fortunate to see their dream come to fruition in 2010 when they opened their first location in Hampton Bays – RUMBA. Two years later, they had the opportunity to acquire one of the most beautiful underperforming properties in the Hampton Bays area and bring it back to life. Cowfish was born in 2012. 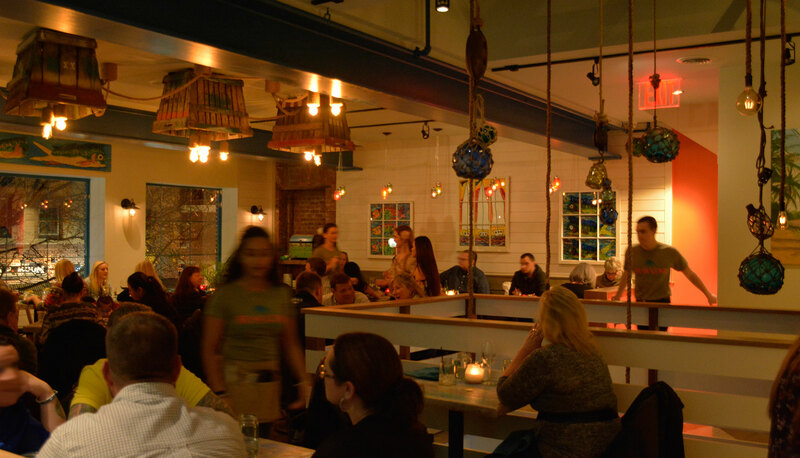 We are a growing independent restaurant group that is incredibly passionate about the one thing that makes the world go-round – people. We started with the dream of creating gathering places that pair sun, soft sand, and refreshing breezes with good drinks, chef-driven food, and great company. We are looking for like-minded, talented, integrity-driven individuals to join our journey and grow with us. Please complete our Donation Request form here. 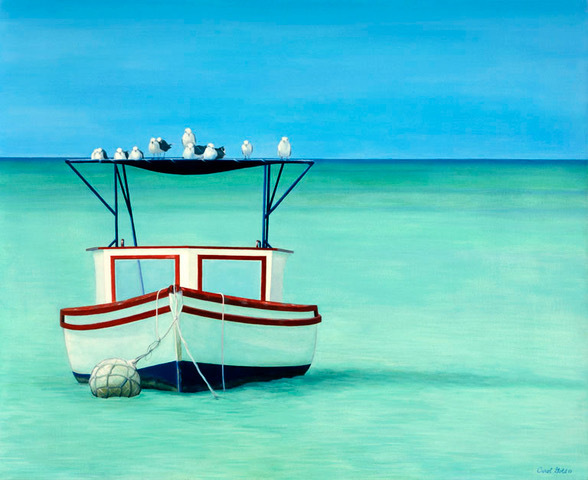 RHUM is proud to display and make available for purchase the beautiful artwork of Carol Gold. 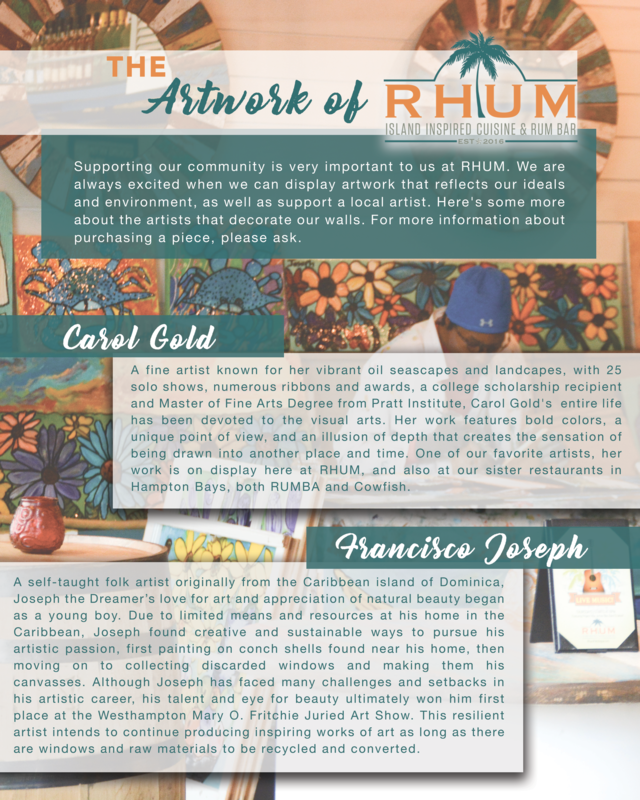 Supporting our community is very important to us at RHUM. We are always excited when we can display artwork that reflects our ideals and environment, as well as support a local artist. Read more about the artists that decorate our walls – please ask us about purchasing a piece during your next visit.